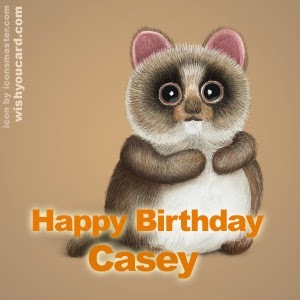 7 Kids and Us: Happy Birthday Casey! Casey, my sister, my best friend, I love you and can't imagine life without you. Happy Birthday.